While we test the Panasonic Lumix GH4 slow motion mode we have come across the fact that the 96fps mode is actually better than expected at above 720p resolution. 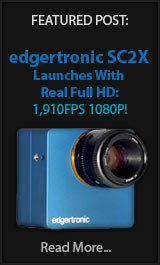 Many claims suggested that it was just 720 up-resed to 1080p and leave it at that. 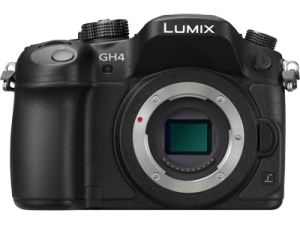 Panasonic GH4 – First Low Cost 1080p 96f HD Camera! 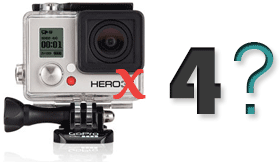 We have been closely following the GH4 since leaks started appearing a few months back. 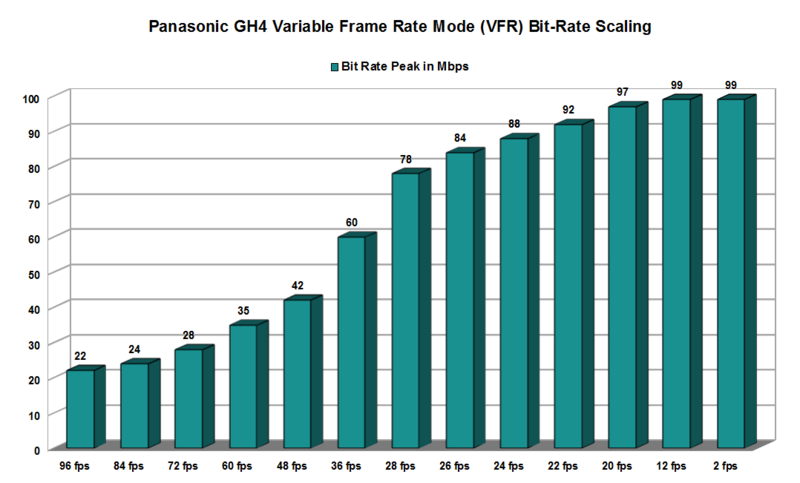 Initial rumors said that 1080p 120 frames/sec will be included as-well as a 240 frame 720p mode. The hype machine was running full seam back then. 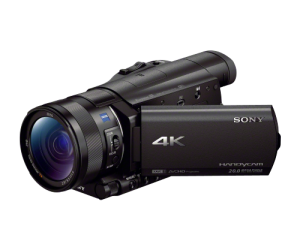 The just released Sony FDR-AX100 Handycam is not just a 4k recording multipurpose camera but it also hides a 720p 120f mode which so far seems to be lower quality than regular 720p video cameras. 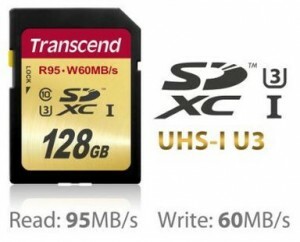 The quality while usable is not ideal. 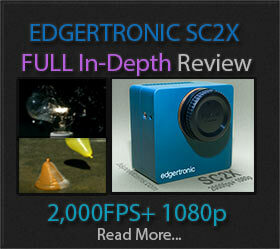 The resolution seems to be well below the stated 720p in slow motion mode.